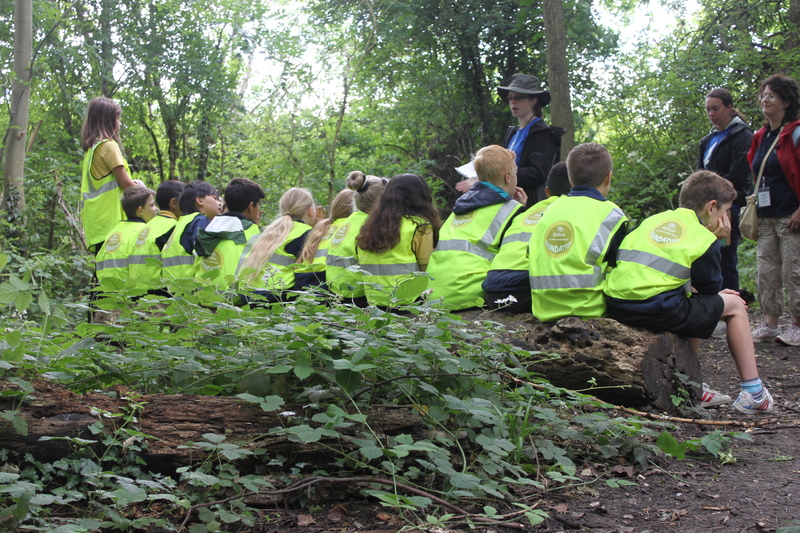 The students from Wheatfield Primary School have been learning about the definition of a habitat, the different types of habitats and why they are important. 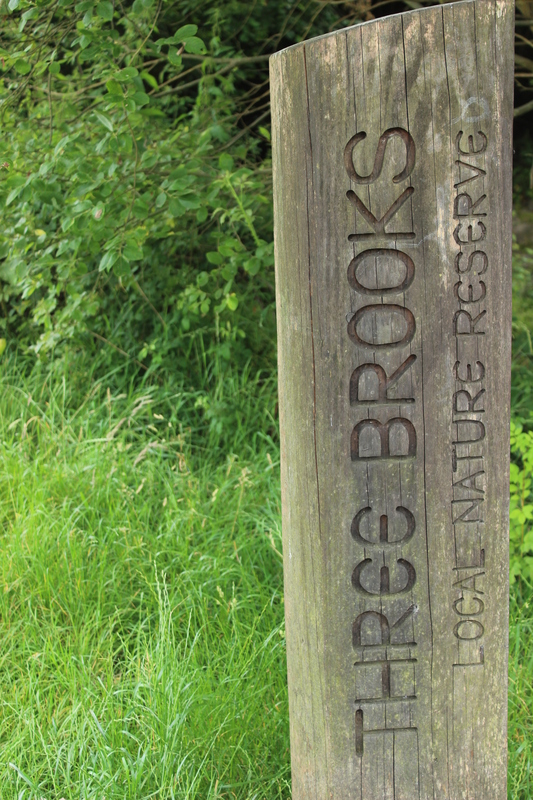 After looking around Three Brooks Local Nature Reserve, the students noticed the many different functions of the various habitat types and how important they are to the species that use them. The students then played a game to match species with their habitats to show how animals and plants can exist within different niches while occupying the same habitat. Yes, that’s right! 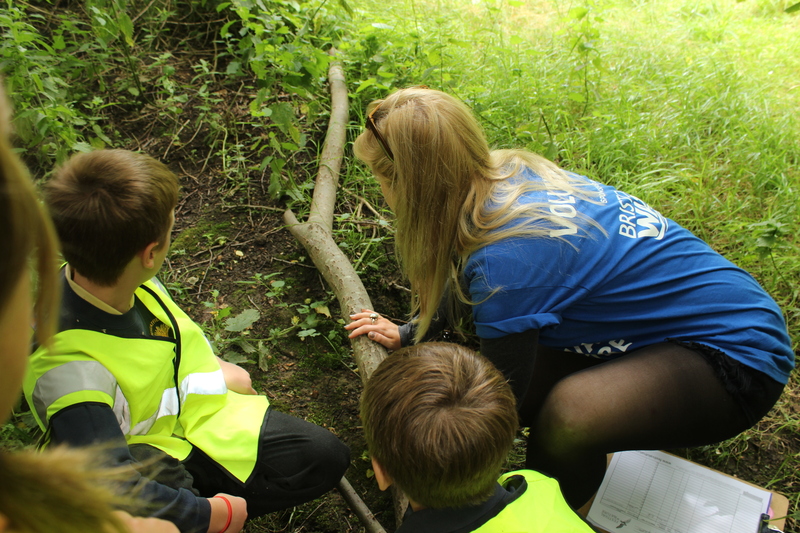 By the end of this year’s epic 30 hour BioBlitz at Kings Weston House we had identified and recorded a huge 463 species, beating our target of 454. 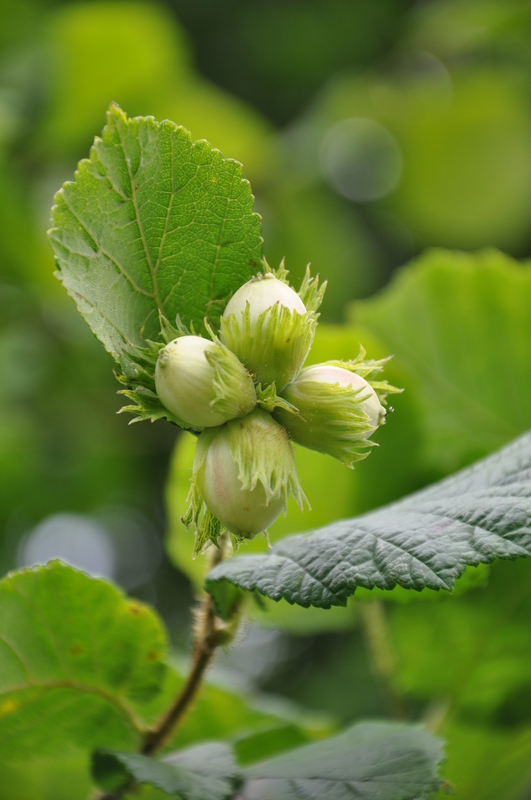 That number is due to rise in the coming days as the more obscure species that the team recorded are correctly identified. 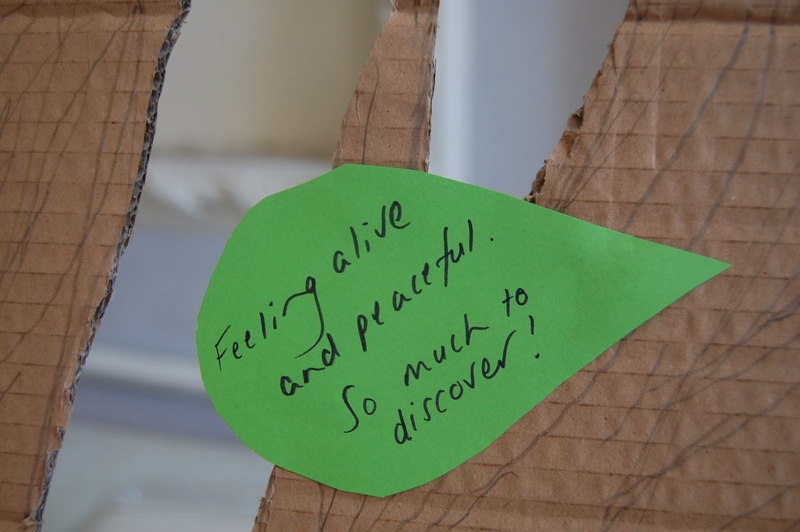 A massive thanks goes to everyone who took part in the count and participated in the learning activities. We hope to see you at next year’s event! But our work doesn’t stop here. 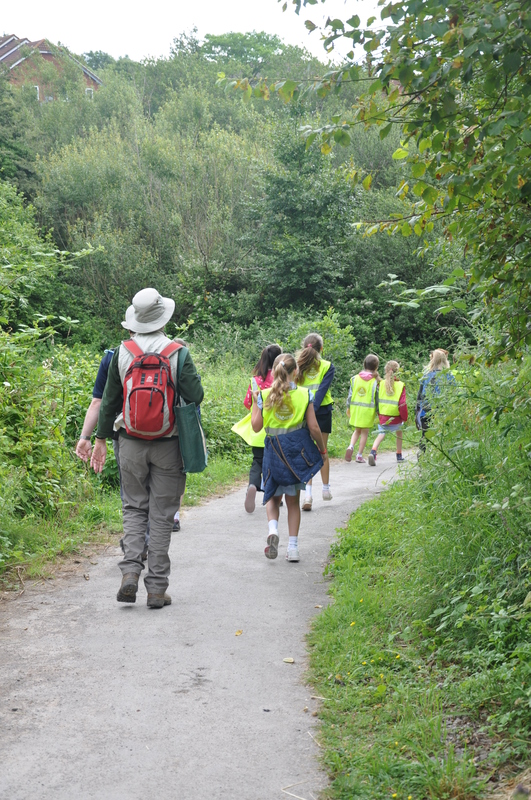 The Bristol BioBlitz is just the first event of Bristol99 – our exciting new project to reconnect people with the nature of their doorstep. 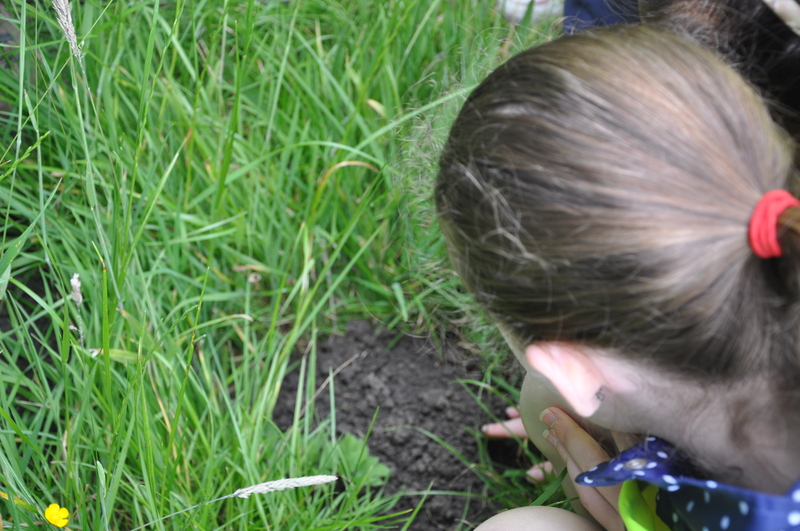 You can look forward to 6 weeks of fun events, from mini-BioBlitzs to bughunting, wildlife walks to fossil-finding, all culminating in the 10th Festival of Nature on Saturday 15 and Sunday 16 June in Bristol’s Harbourside. See you there! 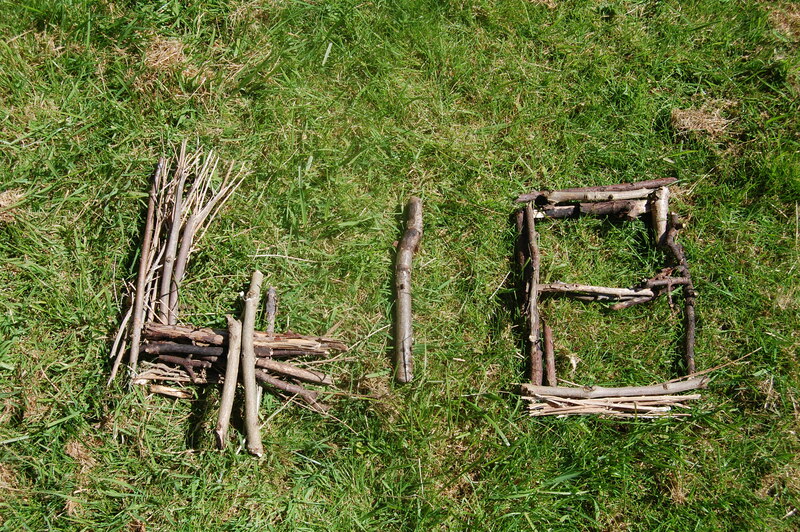 Interview with the fabulous Keith and Linda from Specialised Nestboxes. 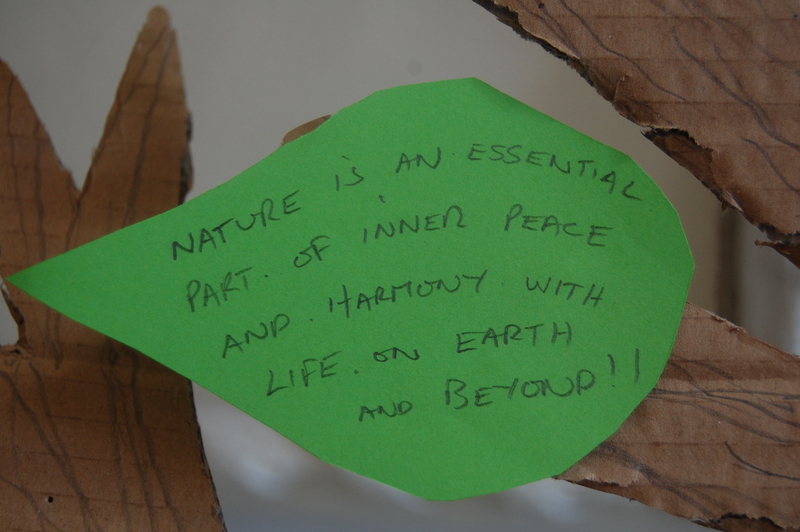 Here at BioBlitz people have been asked ‘What does nature mean to you?’. Please let us know your answer to this question. 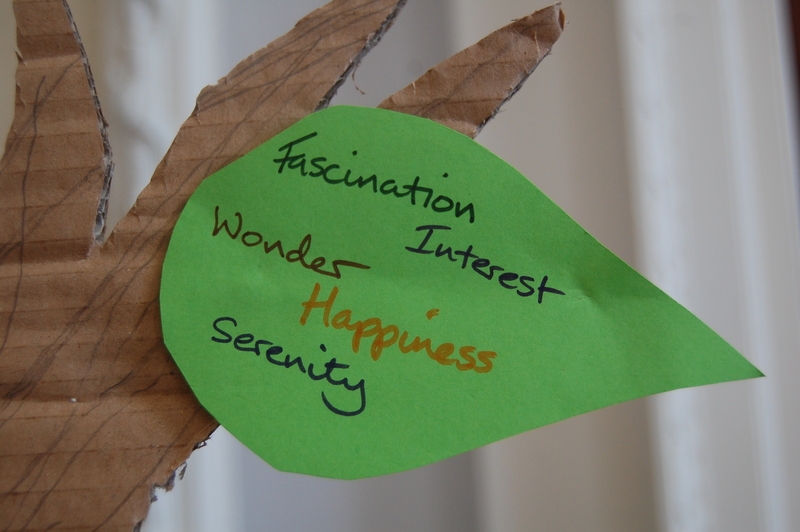 Here are a few other people’s answers to give you some inspiration! 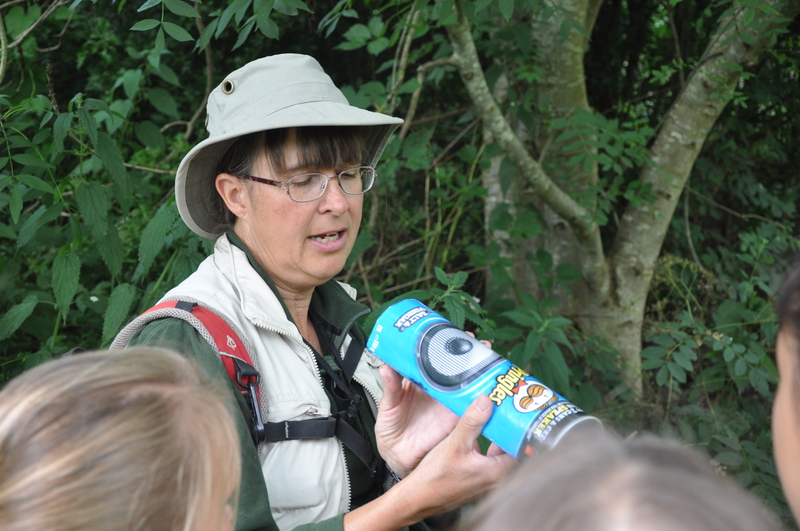 With the 30 hour BioBlitz deadline looming, we have a fantastic new tally for you! 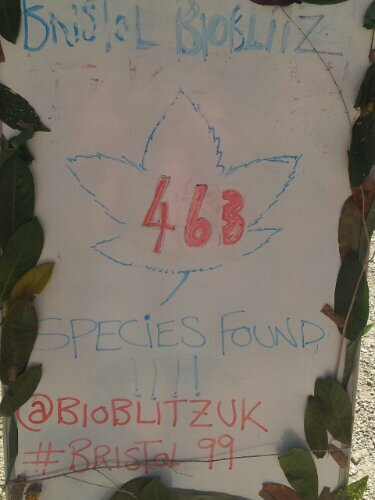 Our naturalists and members of the public have increased our species tally to a mind blowing 418! 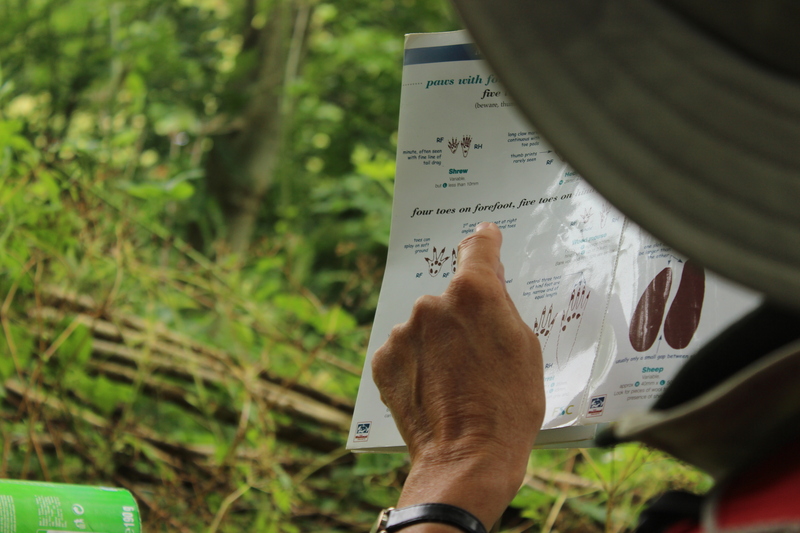 How many have you found here at BioBlitz 2013?